Your home is the biggest investment you will make and you don’t want to settle for anything less. When something in your home gets damaged or needs repair, you want to act right away. When it comes to repairing your home’s foundation, you need to work with a professional. Damage to your home can escalate quickly if it is not addressed in a timely and professional manner. At Granite Foundation Repair, we are experts in keeping your home’s foundation structurally sound. We are an experienced foundation repair company servicing the Irving area since 2003. To keep your home safe, we make sure to act quickly and appropriately. Once we get a call from you informing us of the damage to your home, we come out to investigate the situation quickly. We’ll start making moves to remedy the damage right away. This is because we understand the importance of repairing the foundational damage before it gets worse, and we care about keeping your home intact as if it were our own! We care about keeping your home safe and in good condition. We know that your foundation issues need to be repaired immediately and correctly. Once you call us, we will immediately assess the damage to your home. 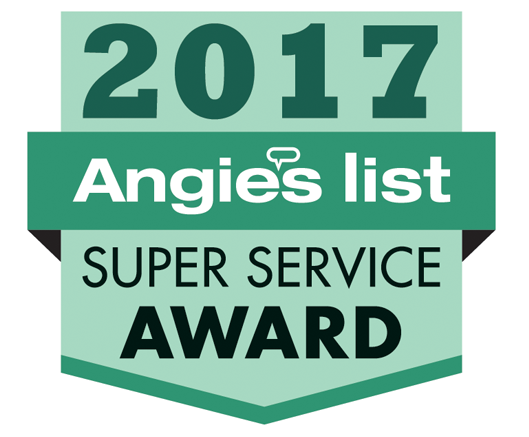 Our commitment to providing quality work has earned us an A+ rating from the BBB, as well as an Angie’s List’s Super Service Award. At Granite, we proudly serve the Irving area with our drainage and foundation repair solutions. All the work we complete is fully insured and guaranteed – that’s how confident we are in our ability to serve your home well. We ensure that we will leave your home in much better condition than it was when we arrived. We bring you our years of experience with drainage and foundation repair solutions. Its required to secure a building permit for foundation repair. In Irving, the bedrock may go as deep as 23 feet. We recommend getting the services of a trusted and reputable contractor to do the precise and accurate work needed for foundation repair. Look no further. Granite Foundation Repair is the company that you need. We know that you have many contractors to choose from, but we believe that you and your home deserve only the best. When it comes to foundation repair in Irving, TX, we don’t cut any corners. We bring you the industry’s top professionals every step of the way. Our experts guarantee a consistent commitment to quality, competitive pricing, and a personalized service. That’s how we’re able to get the job done right, time and time again. As with any home issues, especially with foundation issues, it is always best to identify and address the problems from the get-go. The longer you do not address the issues, the worse it will get. This will only lead to more costly repairs. Repair the damage right away and avoid spending more. 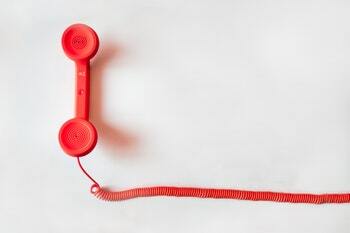 Protect your home and your family by calling us once you notice a problem. We offer a free foundation inspection. As a regular homeowner, you may not be able to tell if your home is in need of foundation repairs. 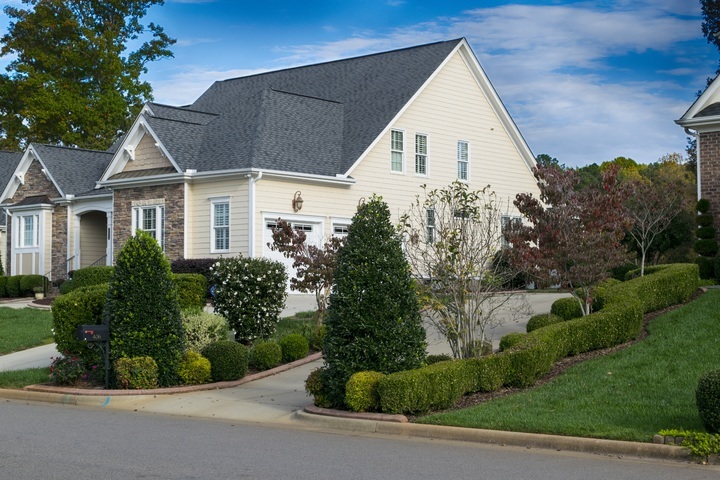 Here are some tips to spot signs that your foundation may be damaged. You may notice that your doors and windows may not close properly. You may also notice cracks in walls, plumbing leaks and that your floors are not leveled. Homes in Irving are predisposed to foundation issues because of the soil. Texas soil is mostly expansive clay. Clay soil expands and contracts with the weather. It’s the worst during the summer months because the weather is dry and humid. More problems may be caused because of improper drainage or shoddy construction. If this is the case, the ground may shift causing foundation damage. If you notice these signs, call a professional immediately to assess the damage. The inspection may yield nothing, but you can be assured that your house is safe and undamaged. Catching these issues early on will save you a lot of money. We are a company that has a diverse portfolio. We have been in the business since 2003 and we know what we are talking about. We are experts in our field and we are equipped to solve your foundation issues while making sure that we do it at the best possible rates. Our team of professionals will conduct an inspection of your Irving property and we will give you a free quote. We will advise you of the options and services that we provide. If you think your home may have foundation issues, don’t wait any longer to address it. Act now and prevent other structural failures to your home. This will save you a whole amount of money in the long run. When you suspect that your home may need foundation repairs, call us for a free quote. The decision is easy when it comes to finding the right company that’s up to the job. We will work with you throughout the entire process to give you the most value while ensuring that your home is healthy as it should be.